RGH is a society of people on the land of Southern Africa who are exercising their natural right to travel; and, some even through Africa and Europe, using RGH travel passes, plates, discs etc. “Your rights as a sovereign are secondary and dependent upon the duties. If you don’t do the duties you can’t claim the rights, but if you do the duties nobody can obstruct or complain about your Will in any matter. This is all about sovereign power and identity and practical worldly issues that are common to all people. 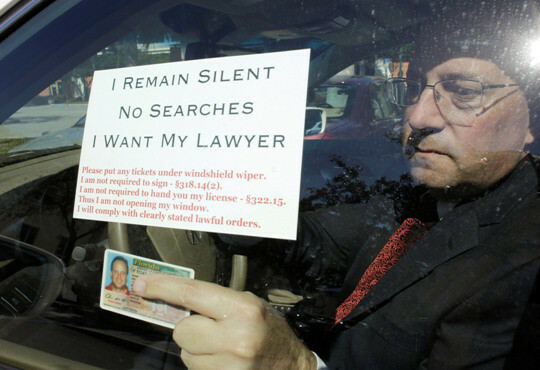 However, are you able to argue your way past law enforcement? Are you able to represent yourself in Court? Is it really worth putting my safety at risk? Is this not playing Russian Roulette? Does paying R1 000 per year to the Traffic Department then really look so bad? Is it really such a hassle? Even with taking slow service into account? The following argument has been used in at least three states (Pennsylvania, Ohio, and West Virginia) as a legal brief to support a demand for dismissal of charges of “driving without a license.” It is the argument that was the reason for the charges to be dropped, or for a “win” in court against the argument that free people can have their right to travel regulated by their servants.